At the Humble, TX Sleep Number store, we&apos;re improving lives by individualizing sleep experiences. Only Sleep Number mattresses allow you to adjust each side to your ideal firmness, support and pressure-relieving comfort - your Sleep Number setting- for the deep, restful sleep you both deserve. 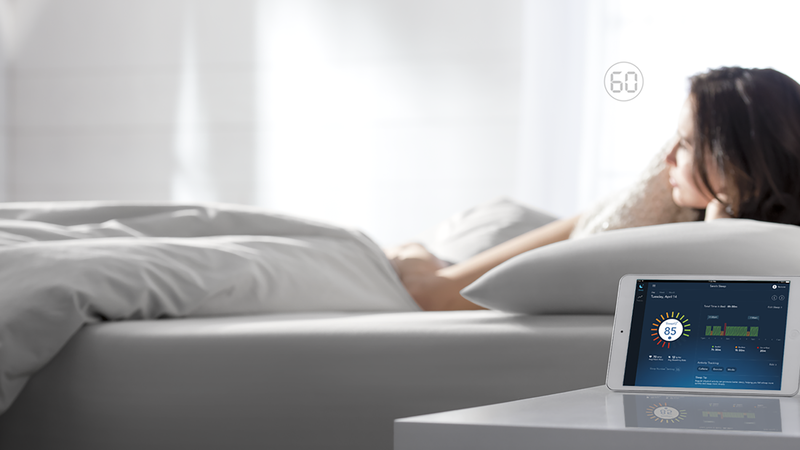 The Sleep Number bed is the only bed available with SleepIQ technology to track and optimize your sleep. You can complete your sleep experience with the exclusive Sleep Number bedding collection, from cozy warm comforters to pillows individualized to you. 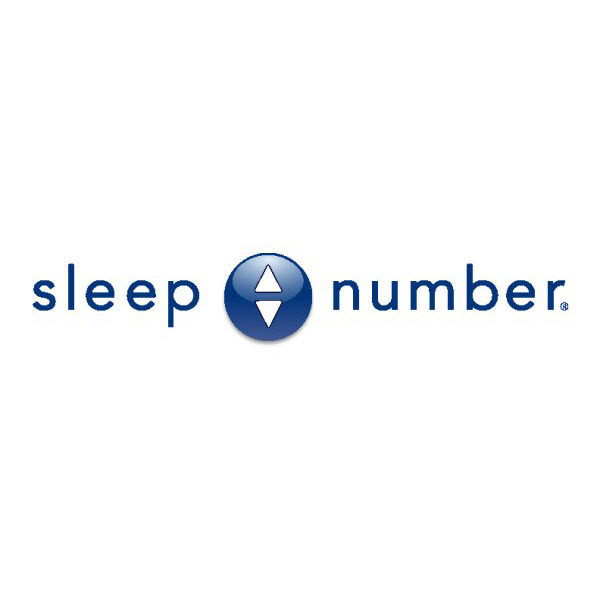 Visit the Humble Sleep Number store where one of our Sleep Professionals will help you find the right Sleep Number bed to help you sleep better.